Are you studying on a Landscape Institute-accredited course? Currently or soon to be an LI student member? 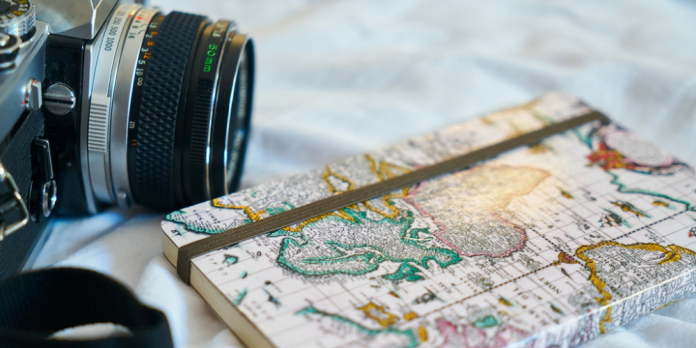 We want to support the future stars of the landscape profession – which is why we’re giving you the opportunity to travel the world and develop your knowledge on an important landscape topic. The impact of climate change continues to make itself more and more apparent. It’s more important than ever that landscape professionals begin working towards future-proofing our environment. So this year, the theme of our Student Travel Award is ‘resilient design‘. We want you to come up with an original, well-researched and achievable proposal for a study trip to anywhere in the world where you could learn more about the implementation and impact of resilient design. ‘Resilient design’ is all about future-proofing our environments. 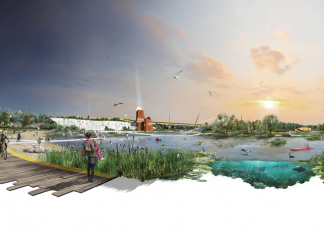 It’s an approach to planning that helps landscapes meet challenges to their physical, social, economic and technical systems and infrastructures. Your proposal should focus on this theme, and may include one or more of these criteria. We aren’t just giving you a chance to pocket £750 and travel anywhere in the world to study striking examples of resilient design. We’re also giving you the opportunity to promote your research. Instagram Takeover: Document your journey across our Instagram profile, posting stories and snaps aimed to entertain and intrigue our audience! Vlog: Present your experience in the form of a travel vlog, which will live on the LI website and receive promotion across our social channels. Blog or article: Demonstrate your wordsmithery with a detailed blog and/or academic article for our website or journal – your choice! This is your chance to build a solid portfolio of work and showcase it to some of the industry’s most esteemed professionals – as well as future employers. Relevance. The proposal must be relevant to the proposed topic and the desired outcomes applicable to landscape practice. Realism. While ambitious, proposals must still outline achievable outcomes and a realistic budget plan. Applicants should complete and submit the online application form by midnight on Thursday 31 May 2018. The proposed study trip must end before 31 March 2019. Please read the below questions carefully – you won’t be able to revise your answers after submitting. Submit your application here. Please read the terms and conditions before you apply. Judging will commence on Friday 1 June 2018. We will announce winners on Friday 8 June 2018. This award is from a fund set up in memory of David Ashmore, Adrian Brunswick and Michael Norton, three landscape architects who were tragically killed in an air crash at Biggin Hill on 13 January 1979. A legacy was added to the fund on the death of Mary Mitchell in December 1988.